Process : Aluminium gravity casting, CNC Machining, electrostatic powder coating, assembly. Very high visual and functional quality requirements. 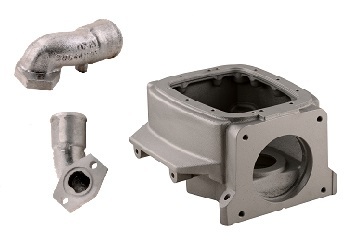 Process : Aluminium gravity casting, CNC machining and sand blasting. 100% leakage testing under water. Very high precision assembly dimensions. Heavier parts with medium quantities for aftermarket business. 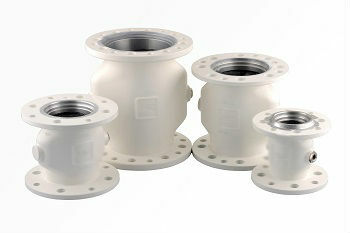 To view our product gallery, please check here.